Happy Sunday friends, I cannot believe the Christmas holiday is upon us this week. I was so happy to have finished my wrapping up earlier today and cannot wait to gift away all the presents to my family on Christmas Eve. Since most of my gift guides have long been completed I thought I would add one more for those last minute shoppers that still need some great gift ideas for the ones they love. 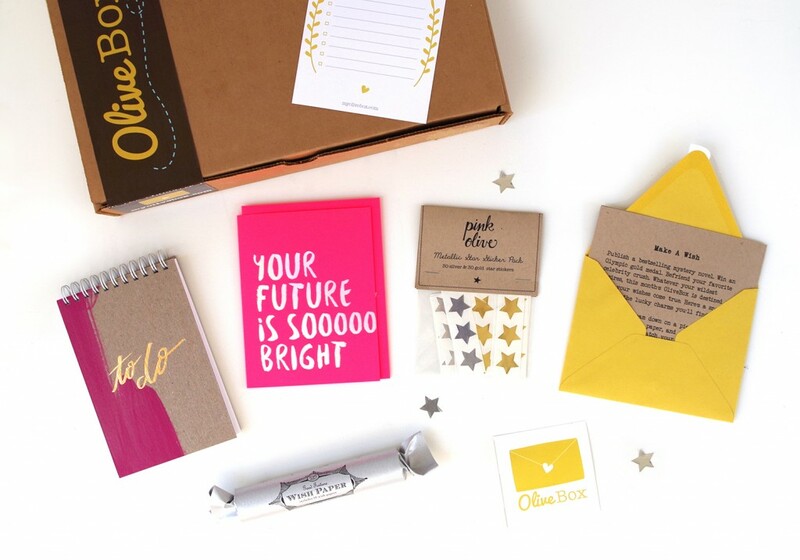 There are a slew of subscription gifts that are truly amazing & whats better then a gift that gives all year long?! So take a look at my favorite last minute subscription gifts that allow you to choose a monthly membership that suit all sorts of different interests. Globein curates beautiful artisanal gifts from all over the globe. 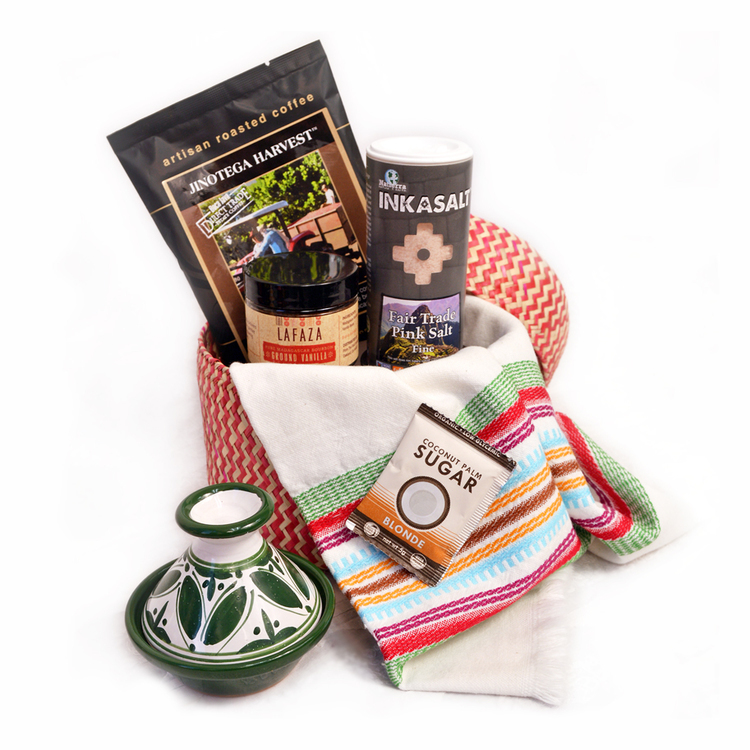 They arrive in the most beautiful baskets and help provide business to the makers that aren't in the mainstream. 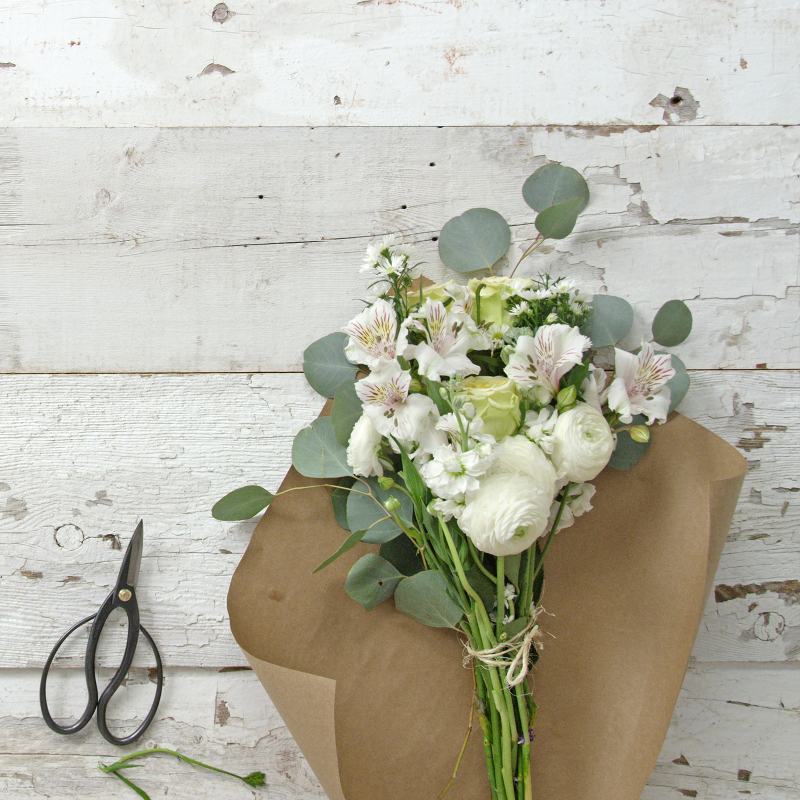 For the flower lover, The Bouqs offer beautiful arrangements weekly, monthly or even quarterly. 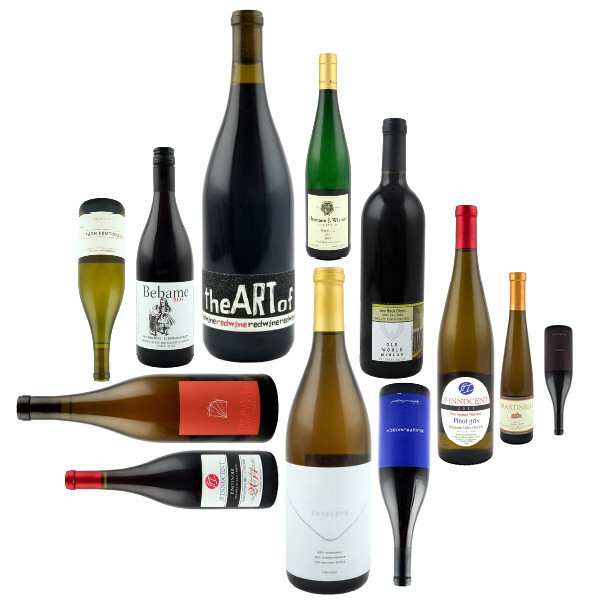 For the foodies & beverage connoisseurs Mouth offers a bunch of great gift ideas that will arrive monthly at your recipients door. I personally love the wine & the cocktail hour packages. Men are always the most challenging on my list, so I love turning to Trunk Club for a gift. 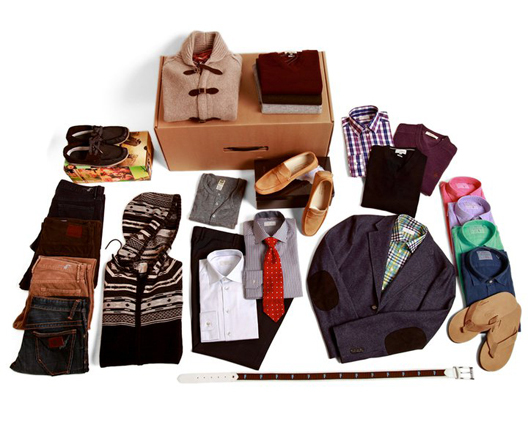 They put together stylish boxes of clothing for men & women where you only pay for what you keep! For those that love all the pretty paper things, Olive Box is a great membership that gifts beautifully curated packages of paper products to enjoy well past the holiday season. Another similar option is Nicely Noted. 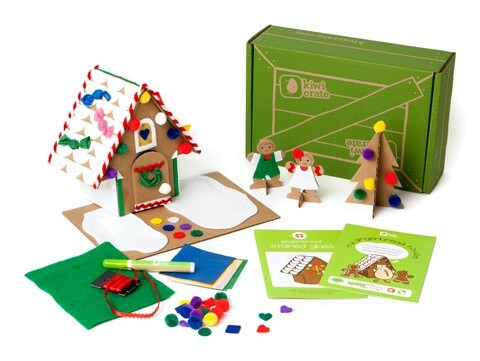 For the kiddos where a gift every month would surely bring on a smile, means Kiwi Crate is a no brainer for the gift that keeps on giving. 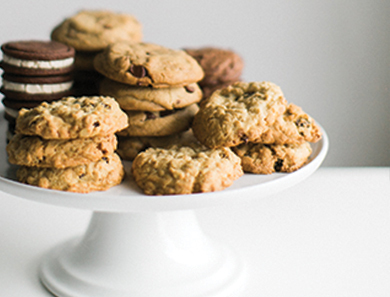 For the friend with the sweet tooth a monthly gift of fresh baked cookies from Mayflour Confections will fit the bill. A perfect pairing for the caffeine cravers would be to add in some Craft Coffee. 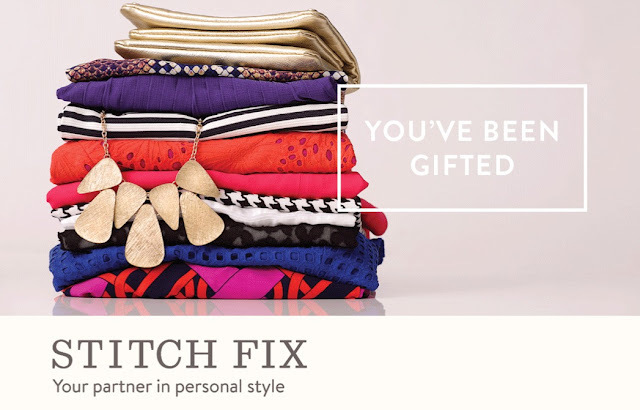 Whether you are gifting a guy or a gal Birchbox is great for the product lovers in our lives. For the accessory maven in your life that likes to amp their look with beautiful baubles. Rocksbox is a great membership with premium brands and a stylist who will always make sure you are sent something that fits your style. Finally, give the gift of a personal stylist to your fashionista friend, sister, mom or anyone who loves clothes but has little time to shop. Stitchfix brings the shopping right to your door.